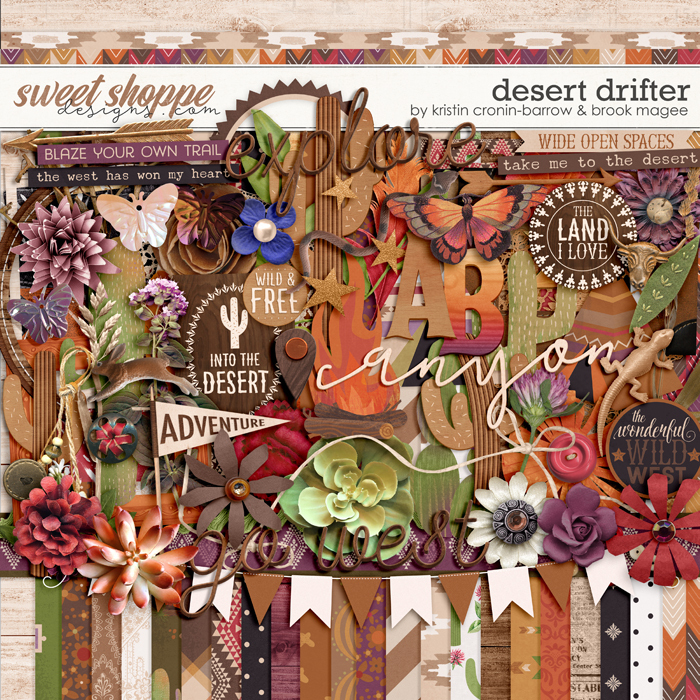 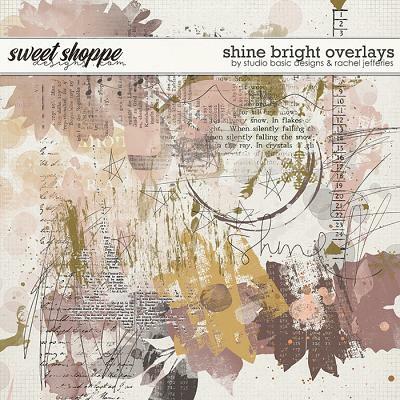 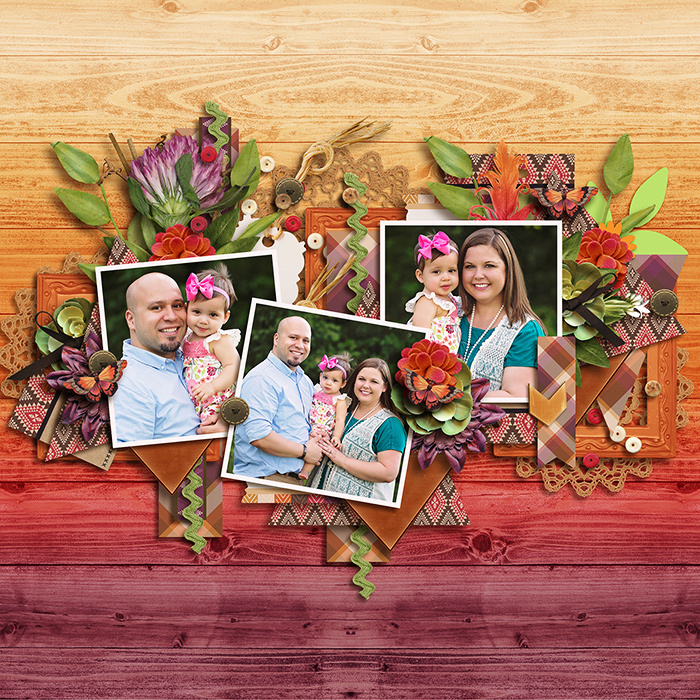 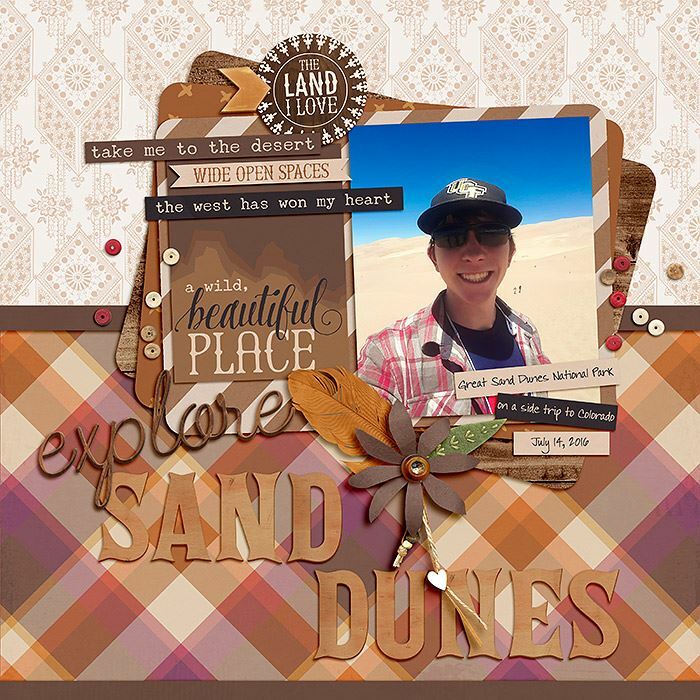 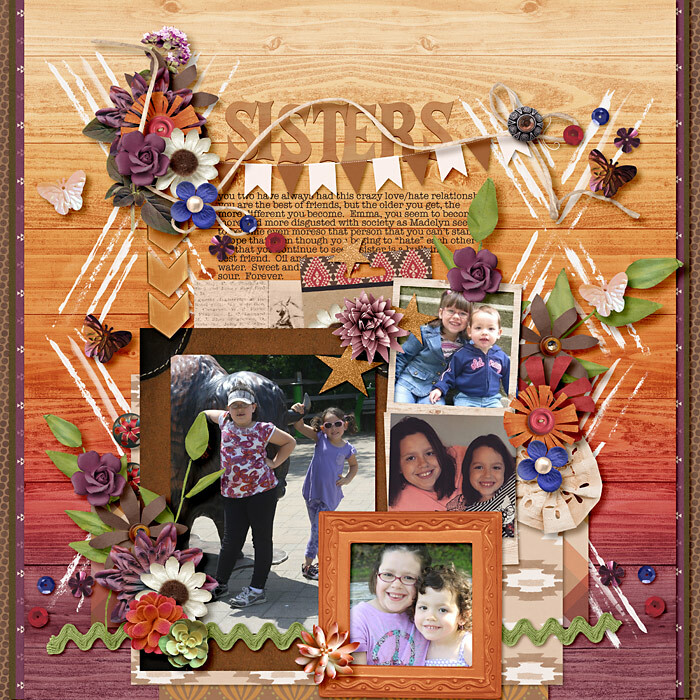 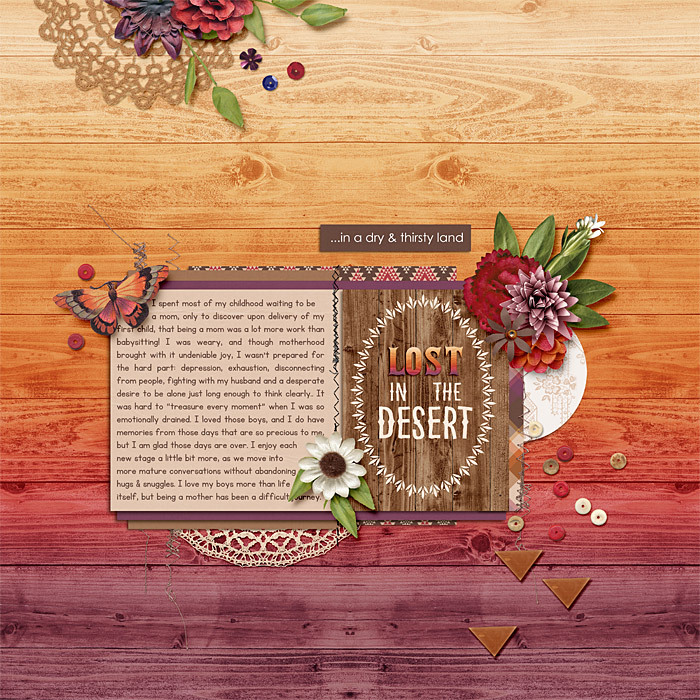 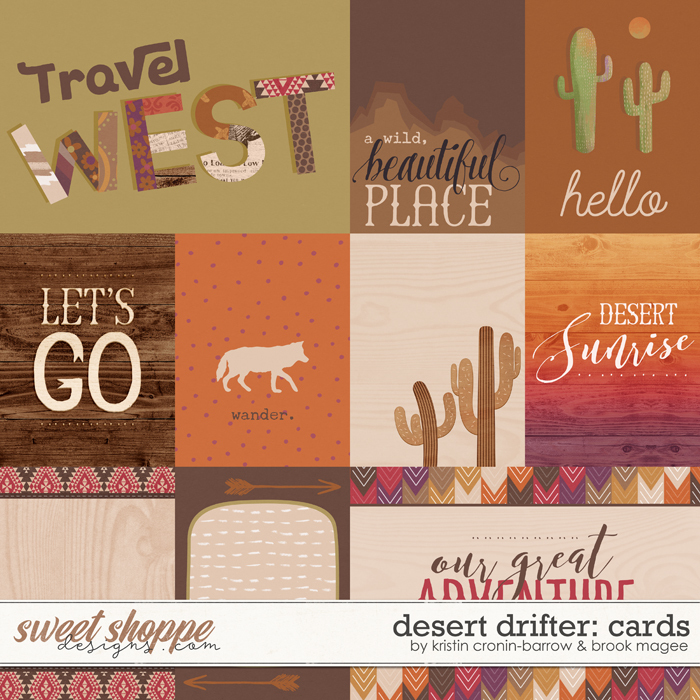 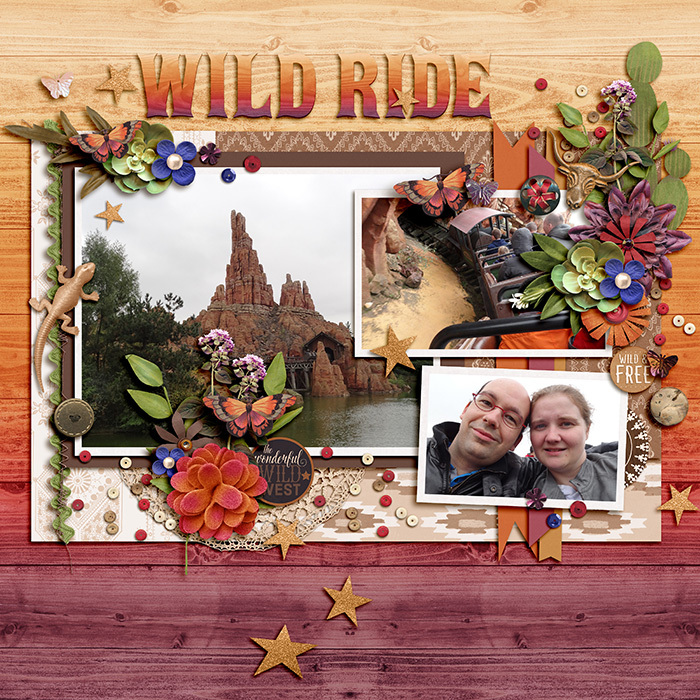 A digital scrapbooking kit by Kristin Cronin-Barrow & Brook Magee, Desert Drifter is a richly warm kit in shades of clay, earth, and sunset skies. 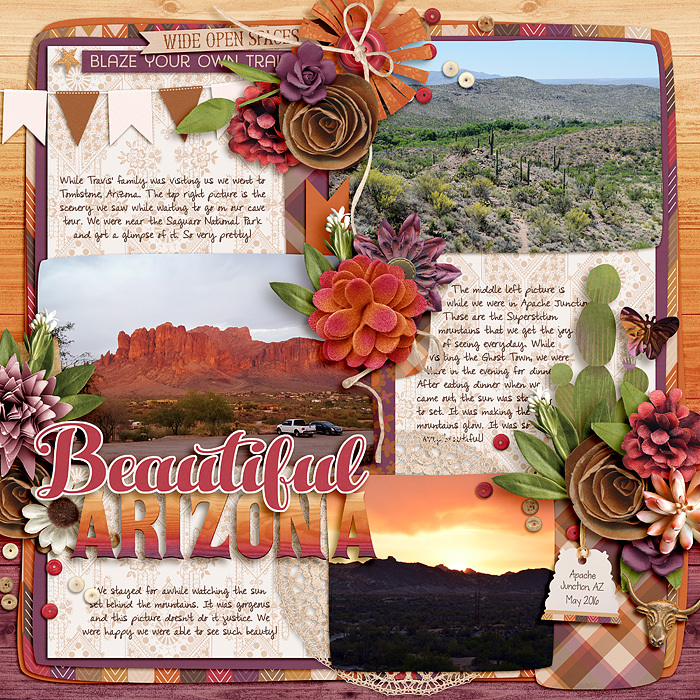 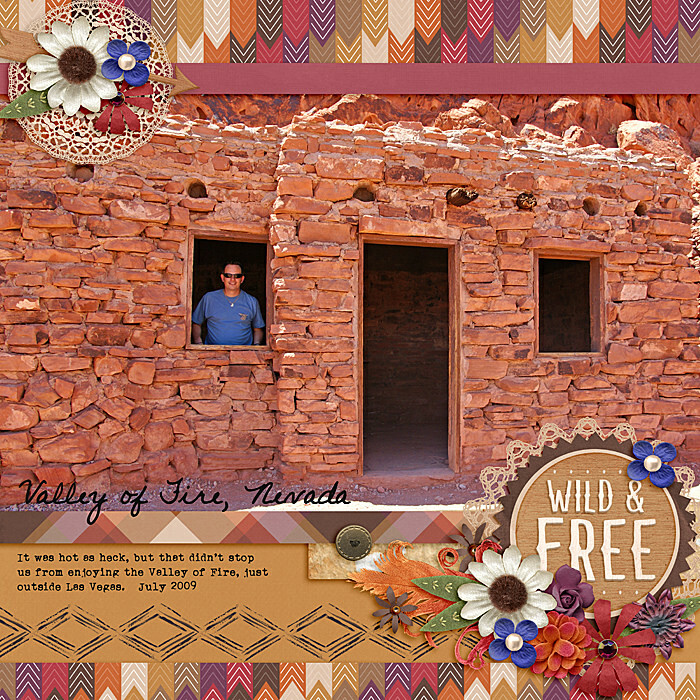 This scrapbooking kit is a treasure- celebrating the beauty and wonder of the western landscape. 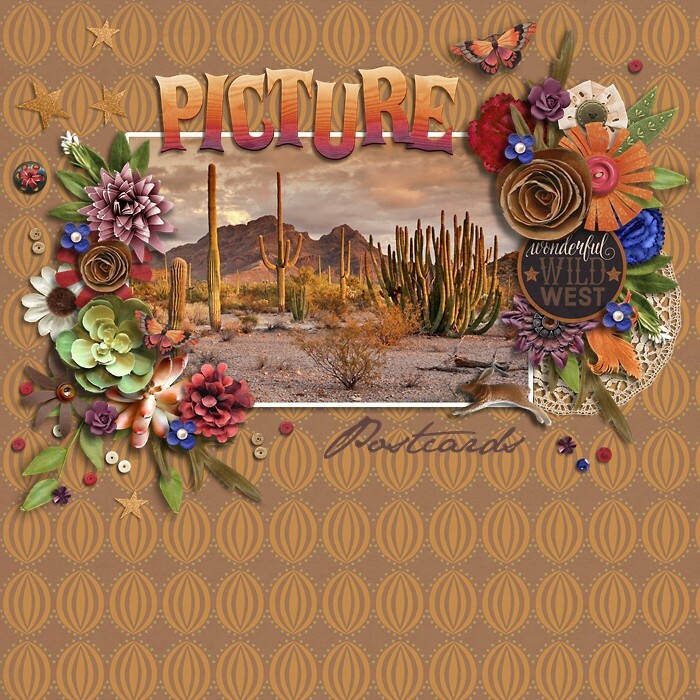 It’s filled with amazing foliage, detailed textures & patterns, beautiful succulents, and fun wildlife and iconic western elements; perfect for documenting a trip to the canyon or desert, camping, life in the west, and everyday adventures & stories that deserve a touch of southwestern charm! 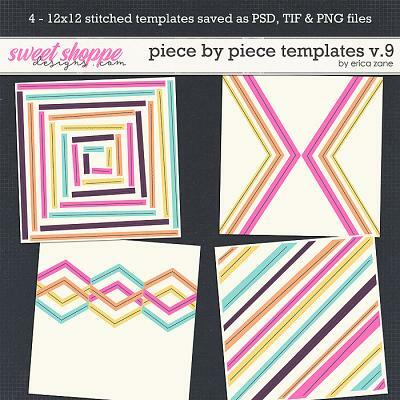 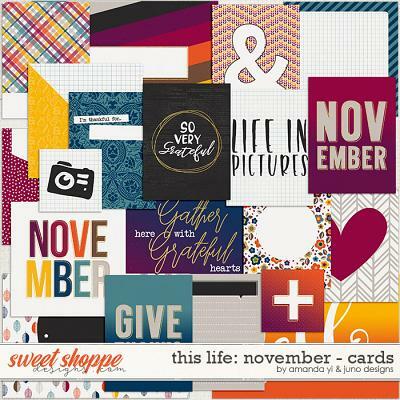 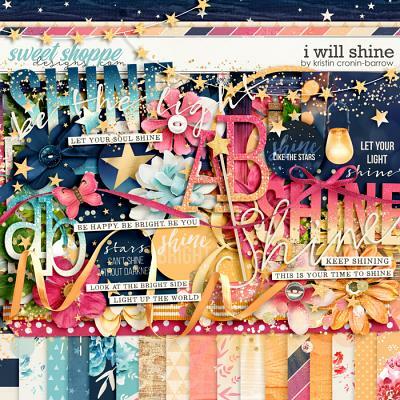 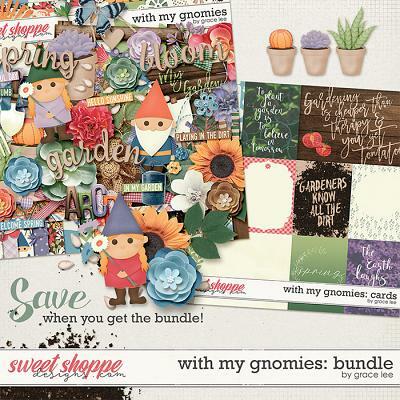 This digital scrapbooking bundle includes the amazing 10 project card pack (8 3x4 and 2 6x4 cards) PLUS the full kit with 22+ beautiful patterned papers and 14 coordinating solid papers; A full uppercase alphabet (A-Z, 0-9 and select characters) in 2 colors on .PNG sheets; and finally, a HUGE element pack including over 90 gorgeous embellishments such as: flowers, succulents, weeds & grasses, foliage, leaves, wood veneer cacti, string, tags, word art, illustrations (cacti, campfire, & teepees), sequins, butterflies, buttons, paint & stamps, stars, snake, hare (rabbit), lizard, bull charm, frames, arrows, stitch, beads, banner, bows, flag, lace yoyo, feathers, and much much more!